Okay, this gift guide item is for the people that are difficult to buy for on your list. Sometimes, it seems like certain people just have everything . . . so what do you get? 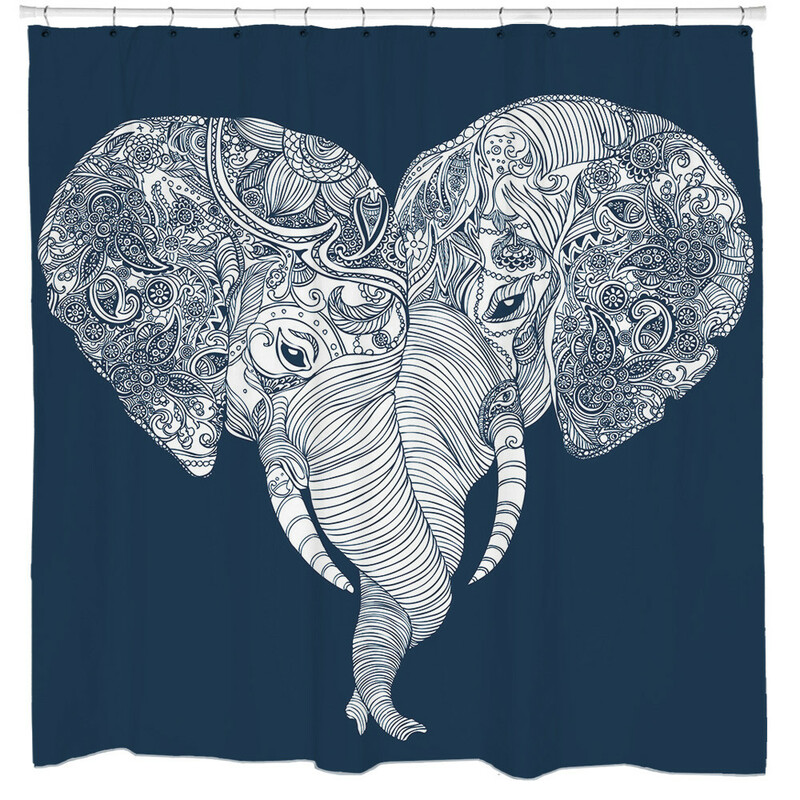 An elephant heart shower curtain? A throw pillow with Venus on it? You can even upload your own image to these products and have a completely custom product - everything from cell phone cases to shower curtains and throw pillows. You'll never have to say the person on your list has "everything" they could want again. Sharp Shirter specializes in animal images primarily from 30+ artists. The site supports the preservation of animals and has donated over $15,000 towards the African Wildlife Foundation to help protect elephants from being hunted and poached. MelissaStuff readers get to try out Sharp Shirter and get 15% off their order with the promo code PARTYTIME. I'd love to know what products you come up with . . . such fun things! !